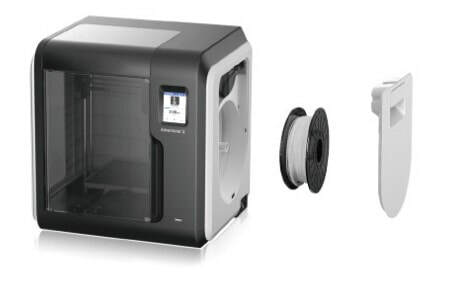 Flashforge Adventurer3 is a new generation single nozzle 3D printer, which has embedded with new features, including easily removable extruder Structure, removable & heatable bendable Plate, being able to monitor with built-in camera and print via cloud connection etc. ​The special extruder design of Adventurer3 3D printer enables users to replace the nozzle quickly with ease. 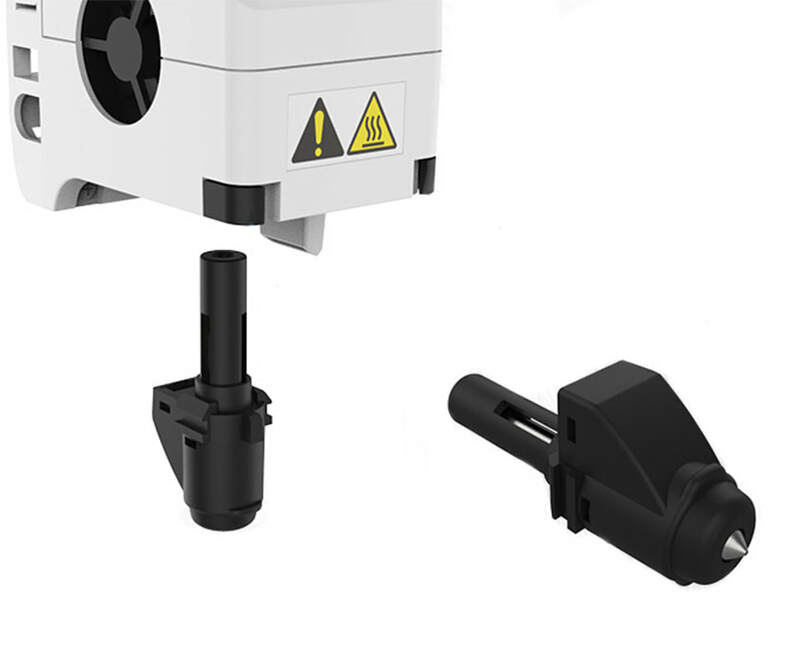 The nozzle can be easily removed by pressing the buttons on both sides of extruder. Also the nozzle can be heated up from 20°C to 200°C only within 50 seconds. ​​Adventurer3’s printing bed has a thin printing Plate which is bendable and heatable, which can heated up to 100°C so that it support ABS filament printing. With the bendable plate, printed model can be removed much easier. ​Function Adventurer 3 has automatic filament feeding function. 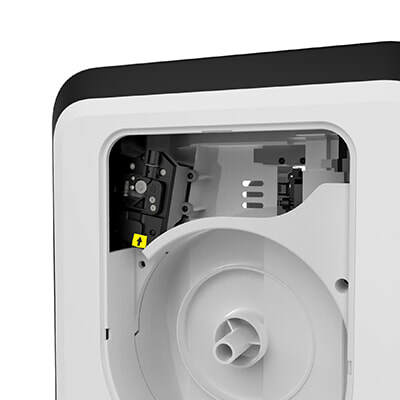 Once the printer detects a filament being inserted into the intake hole, it will start loading automatically. 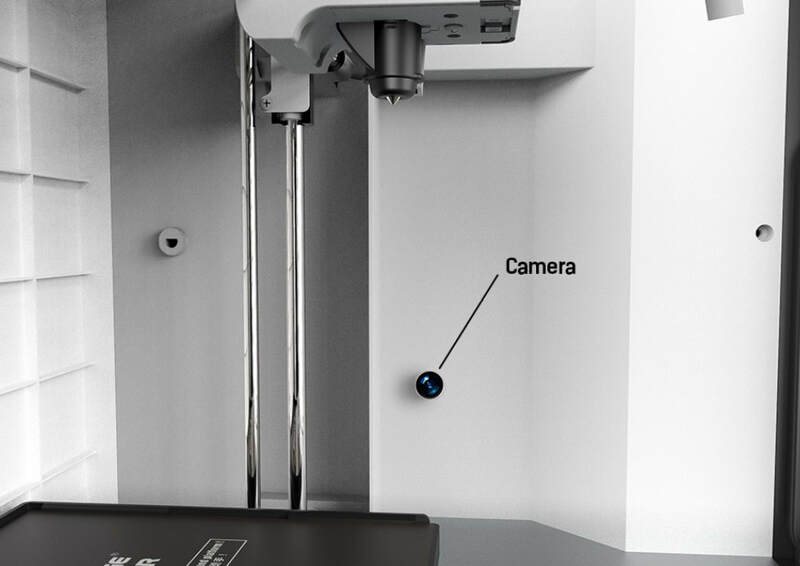 ​Adventurer 3 3D Printer has a built-in camera, which allows users to monitor the printing status via wifi and cloud. Besides, users can do printing via the cloud and wifi. 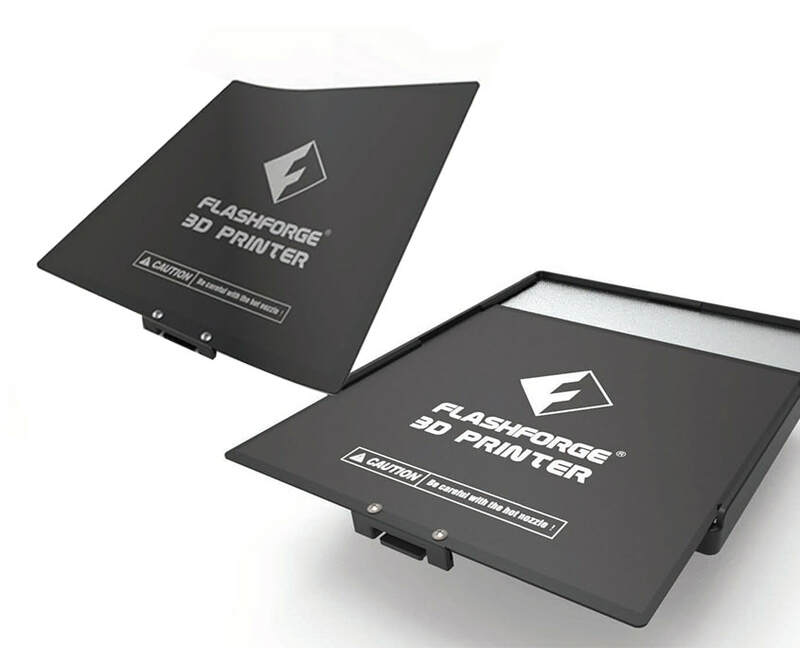 Have a question or want to buy Flashforge products?